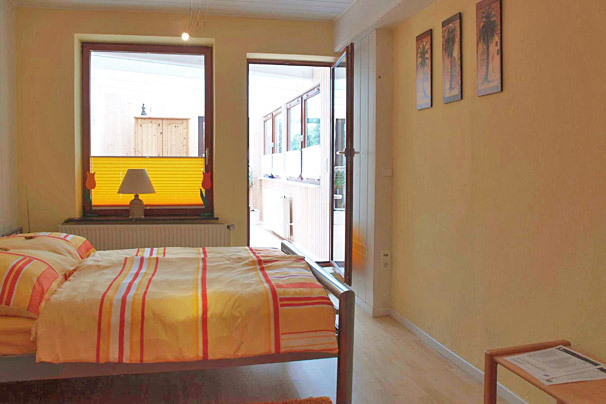 You live in a quiet, central area in a recently renovated 2-room-apartment on the garden floor of a beautiful typical 'Altbremer' house of Bremen in Peterswerder, a popular part of Bremen, close to the river Weser and the stadium, the Weserstadion, with good traffic connections (50 m to the next bus/tram stop - lines 22/3) and free parking bays nearby. 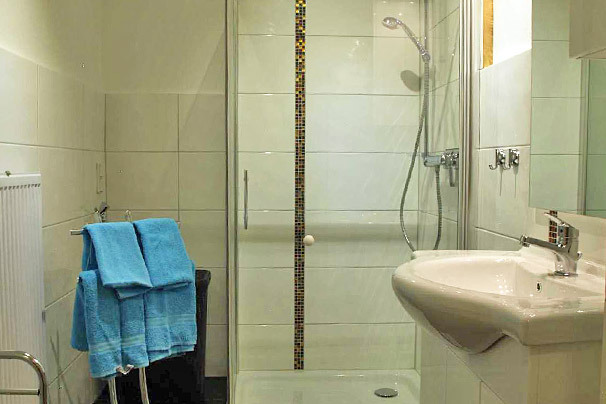 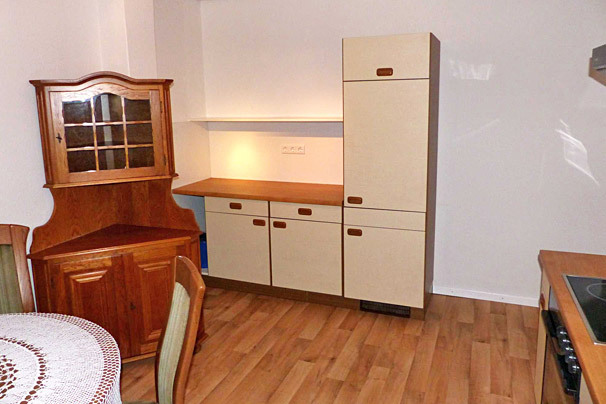 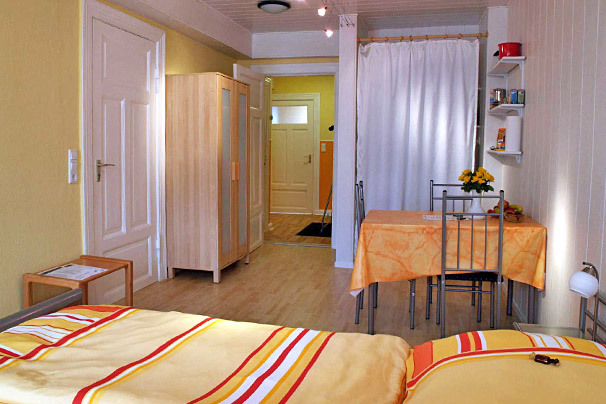 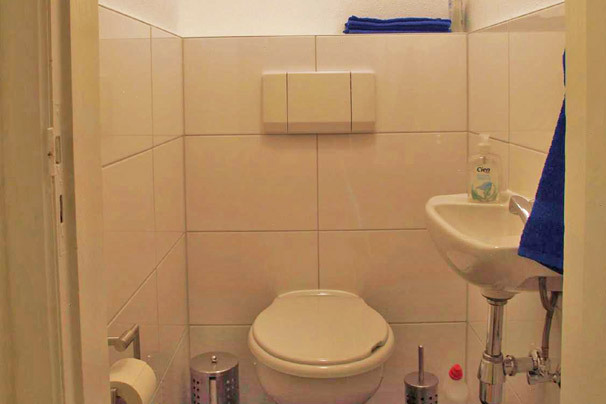 The non-smoking-apartment (about 40 m²) with double bed (140x200) has its own entrance, bath and WC for exclusive use. 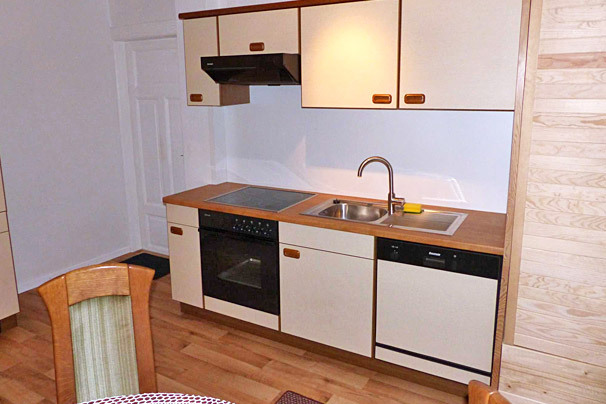 The small coffee kitchen is equipped with coffeemaker, electric kettle, toaster, egg boiler and microwave. 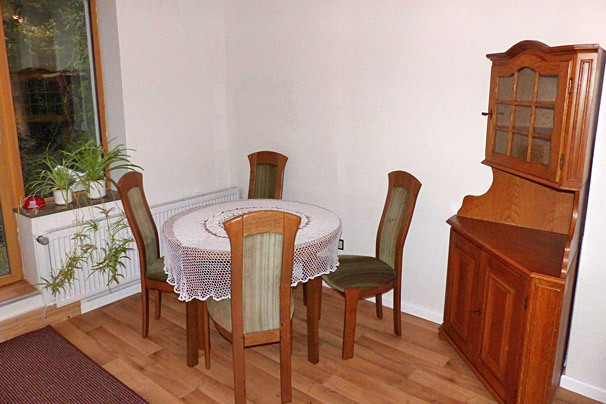 Coffee and tea are available. 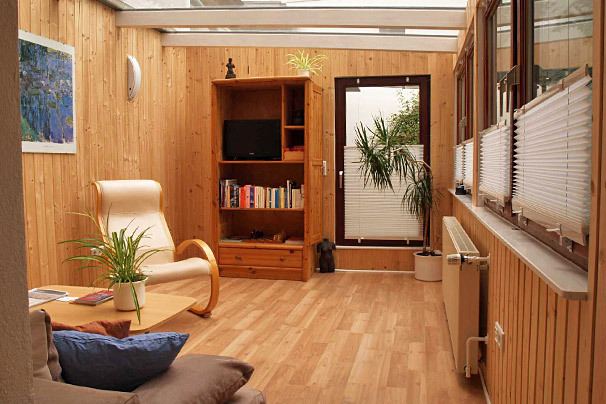 In the comfortable living area (heatable conservatory) you can use a TV with DVD player. 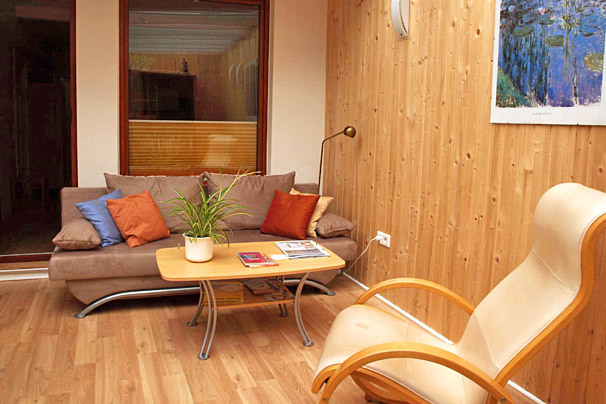 Internet (LAN/WLAN) is available. 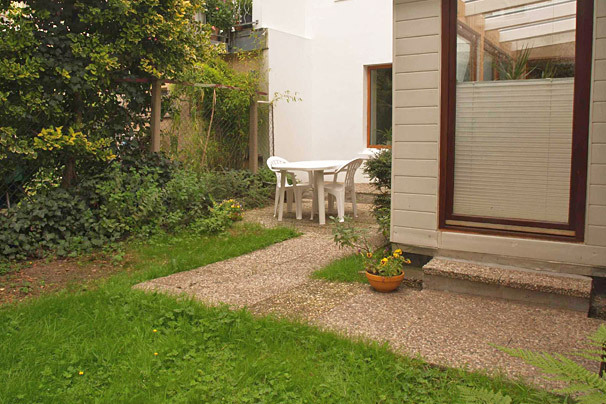 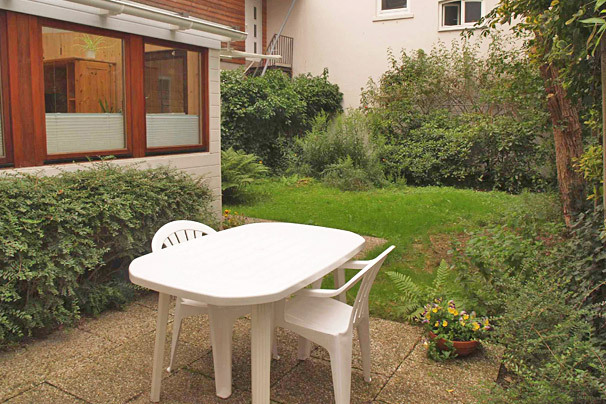 The garden can be used (with roofed smoking corner).